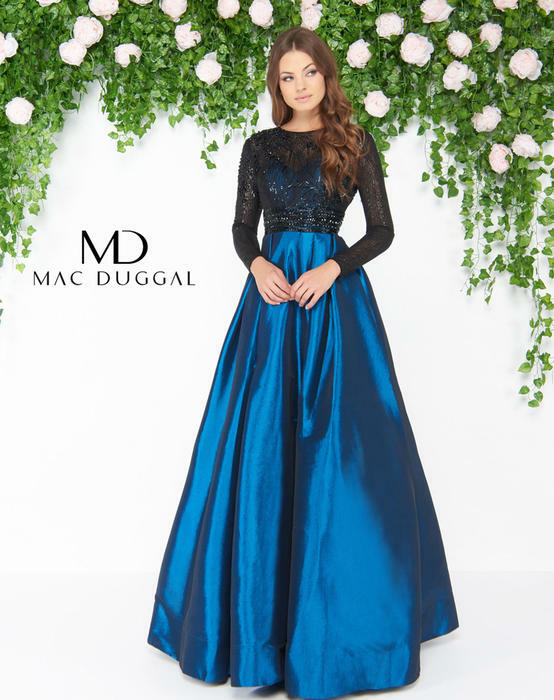 The Mac Duggal Couture Collection is our exclusive selection of gowns perfect for high class occasions. 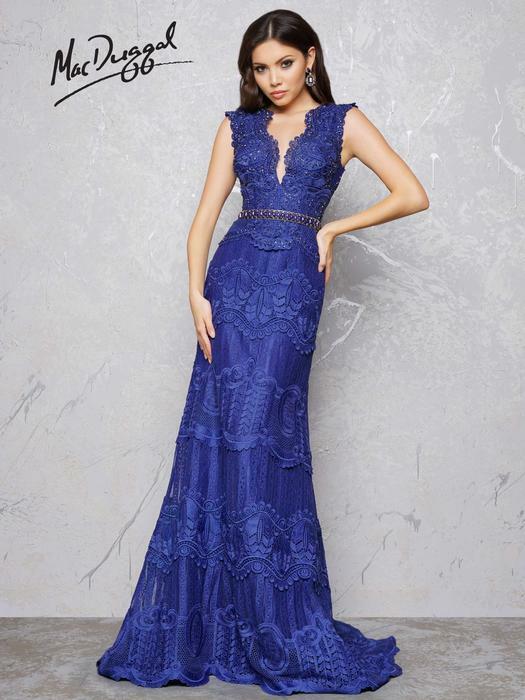 From formal social affairs to red carpet appearances, as well as black tie events, weddings, galas, parties, and even pageant competitions, these couture gowns were made to be seen. 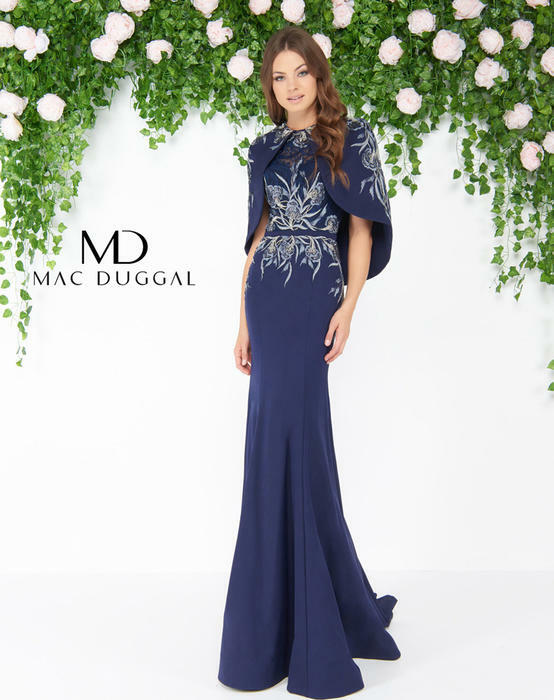 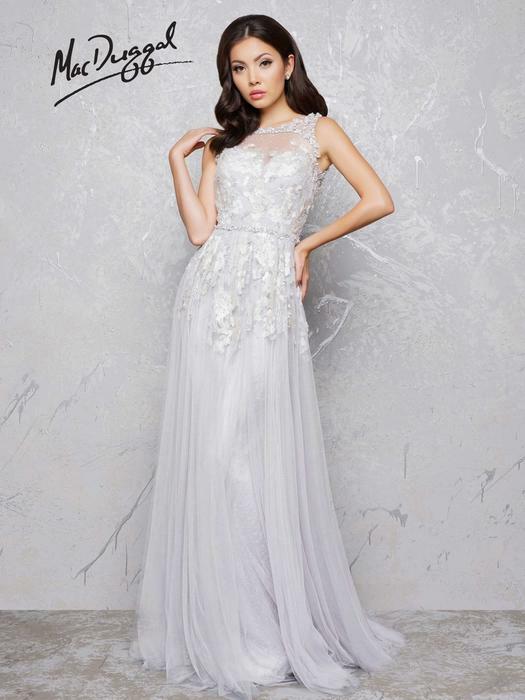 As Mac Duggal's number one collection to be spotted on the red carpet, these stunning creations have been spotted on worldwide celebrities such as Country Singer Carrie Underwood and Actress Gina Rodriguez. 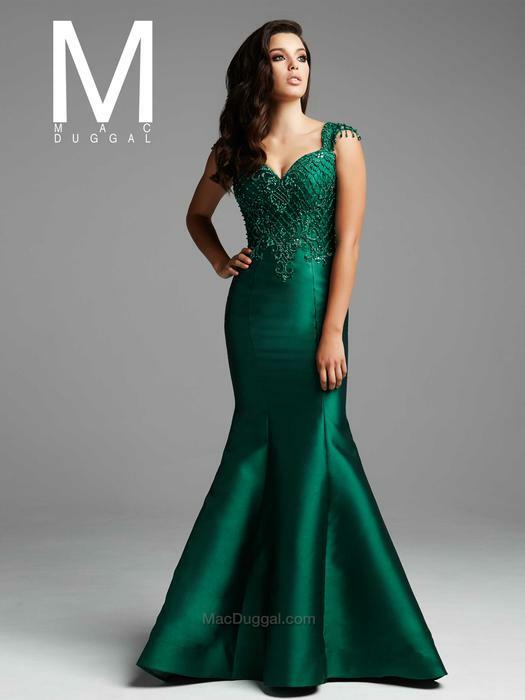 Pageant contestants have also accepted their crowns while wearing Mac Duggal couture at the local, national and international levels.